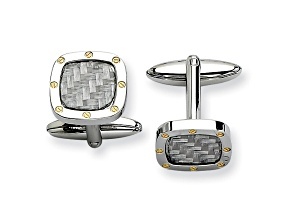 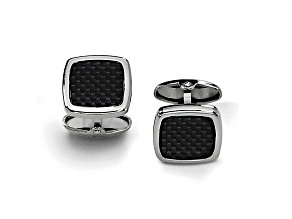 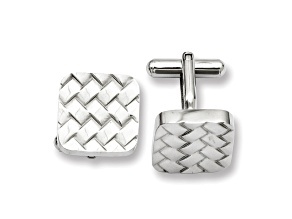 Sometimes men can be hard to shop for, so make it easier on yourself and explore JTV's gifts for men collection. 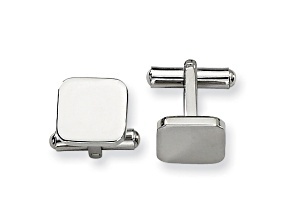 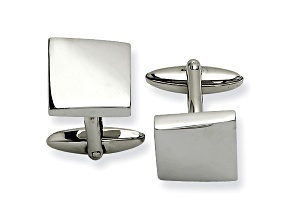 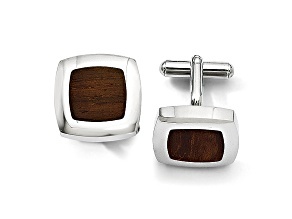 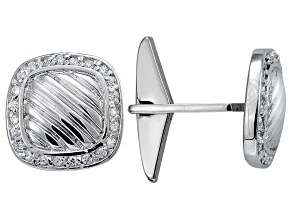 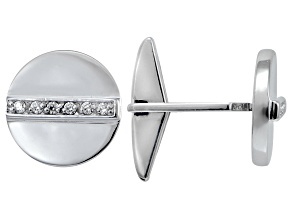 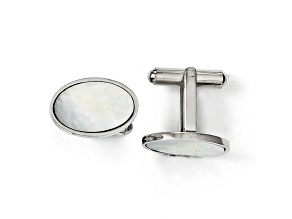 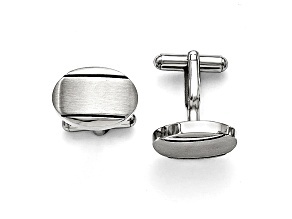 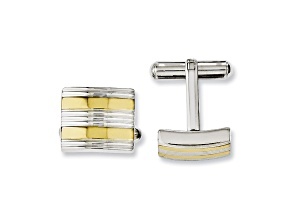 For the man who loves showing off his fun personality, pick out a pair of cartoon character cuff links. 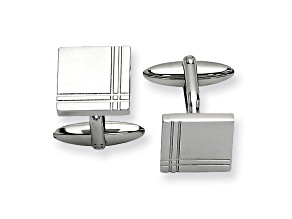 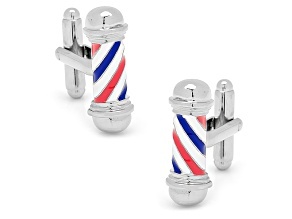 If he is a sports fanatic, gift him a tie bar adorned with his favorite team's logo. 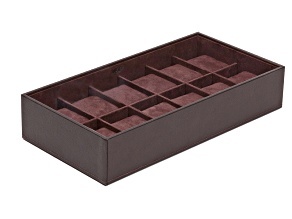 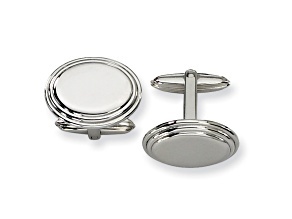 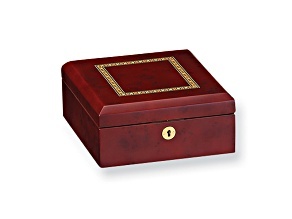 Maybe your special man would love to get organized with a sophisticated money clip or jewelry storage case. 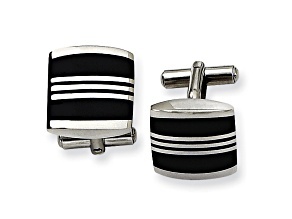 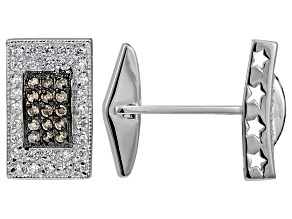 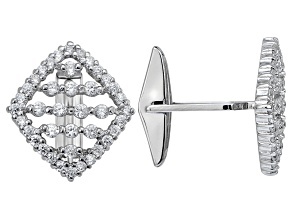 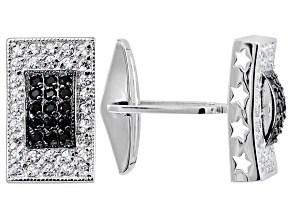 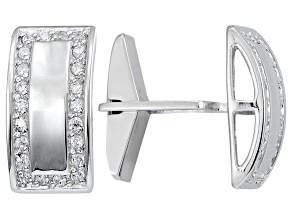 No matter his taste, JTV has the perfect gift to show your man just how much he means to you!